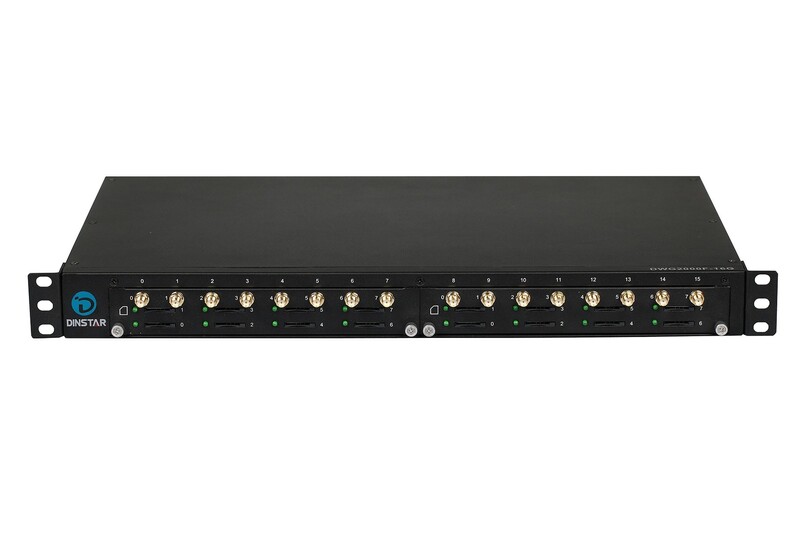 16 port GSM dialer is a call center suit with GSM trunk. 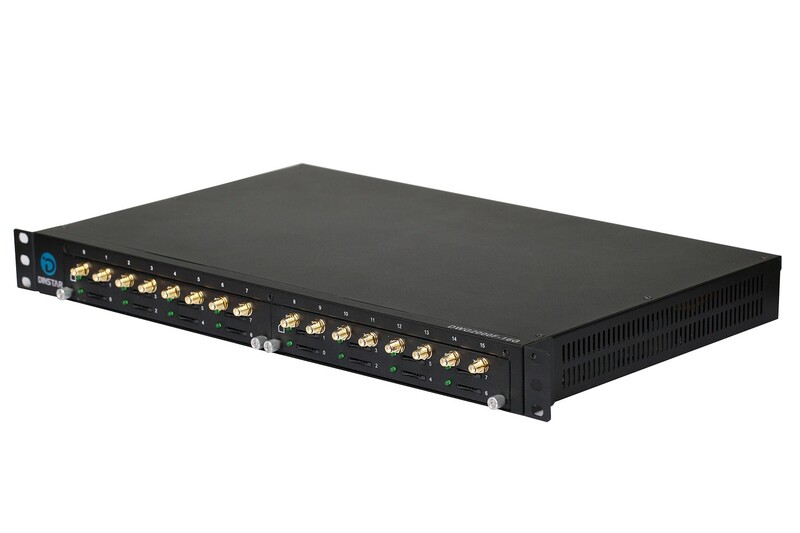 With 16 GSM ports, user can make or receive 16 concurrent calls. 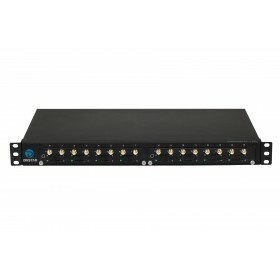 The objective of the GSM dialer is to connect the GSM card to the computer. GSM dialer is the perfect call center solution for remote locations, where connectivity is available only through GSM cards.